Today I bring you a guest post from Pippa who I found via Instagram. I quickly found her GoFundMe page which helps her produce what are known as Spoonie Survival Kits. I donated and thought, why not get a post out to raise awareness of this fantastic idea that helps brighten the day of chronic illness suffers? I'll hand over to Pippa now, please do share this post! Hey everyone! 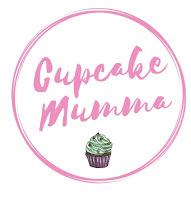 The lovely CupcakeMumma invited me to write a post for her blog, so let me tell you a bit about myself. My name is Pippa and I’m 20 years old. I am about to go into my final year of studying Psychology and Education at university, which I really enjoy. I live with a handful of chronic conditions including ME and Anaphylaxis, and would like to work in the field of chronic health in the future. Each bag is a surprise for the recipient and tailor made for them. In April, I began a little fundraising project called Spoonie Survival Kits. 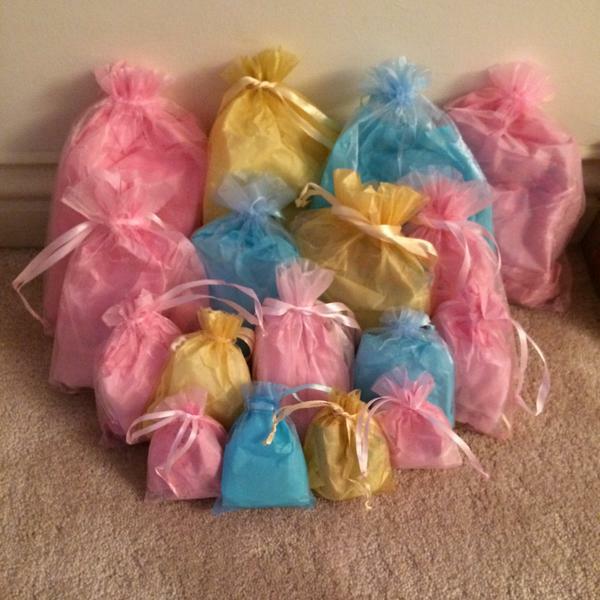 I decided to make some little bags of happiness tailored specifically towards those who live with chronic illnesses. I wanted the kits to contain items that would provide comfort to the recipient and remind them that they’re not alone. Being chronically ill is not easy, and I wanted to give a gift that people could treasure and turn back to on the bad days. I use kind donations and my own money to create the kits, and then sell them online. 25% of the funds raised go into creating more kits and different products, and 75% goes to Action For ME; a charity that promotes awareness for Myalgic Encephalomyelitis. The first few batches of kits have sold out almost immediately and the spoonie community has really got behind what I’m doing, and because of this I’ve been able to expand my project. As well as the kits, we now sell a range of items including bracelets and quote cards. I have two lovely volunteers and also have volunteering opportunities for other spoonies, many of whom have been crafting items to go in future kits. We are a non-profit organisation made for spoonies by spoonies, and we’re on a mission to spread some love to those who need it! Some of Pippas wonderful kits made up ready for posting! If anybody would like to find out more or get involved, please email spooniesurvivalkits(at)gmail.com or have a chat to me on social media; I’m on Twitter and Instagram! Thank you so much to Pippa for sharing her story and her fantastic work. If you know a sufferer of chronic illness do you think a Spoonie Survival Kit would help them on a bad day? If you are a chronic illness sufferer, I'd love to know if you've had a kit and if it helped you. Look out for a future post where I'll be giving away several items from Pippa's store that I have purchased!